Take the plunge into AHTI Games, an online casino with a unique aquatic theme inspired by Nordic mythology! Launched in 2018, AHTIGames.com welcomes you to the undersea kingdom of the mythological half man-half fish, Finish sea god AHTI. A fair and powerful ruler, AHTI invites players – his AHTI People – to find luck in his great ocean realm by playing his more than 1,200 casino games. There’s lots of fun floating in the depths of this online casino with a wide range of games, including slots, jackpots, table games, and a live casino. All this action is brought to you by some of the industry’s best providers, such as NetEnt, Microgaming, Play’n GO, Yggdrasil, Evolution and many more! Plus, players can also reap the many rewards AHTI Casino has to offer by benefiting from several promotions, including a welcome bonus, daily offers and more. Powered by popular SkillOnNet Ltd and licensed by the MGA, AHTI Games places a special focus on the Finish market. 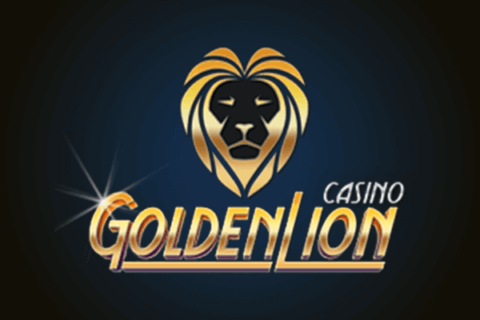 That said, the online casino site, which is also fully mobile – with apps available for iOS and Android – is open to players around the world and supports multiple languages, including English, Finish, German, Danish, Swedish and Norwegian. What iGaming adventures and rewards await you under the virtual seas of AHTI Games online casino? Dive in and find out! At the heart of AHTI’s ocean are slots. There are over 1,200 of these games with more added all the time! The casino is home to some of the best, newest and most popular slots online and come from a huge range of more than 30 amazing providers. 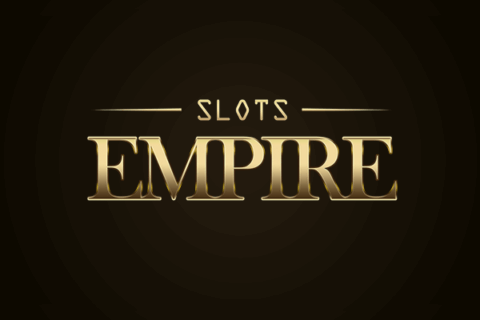 Some of the biggest slots contributors among them include: NetEnt, Microgaming, NYX, GVG, Ballywulff, ELK Studios, Play’n GO, Thunderkick and Williams Interactive. With this casino, you can also count on incredible slots diversity. This means more than an offering of games with different themes and bonus features. 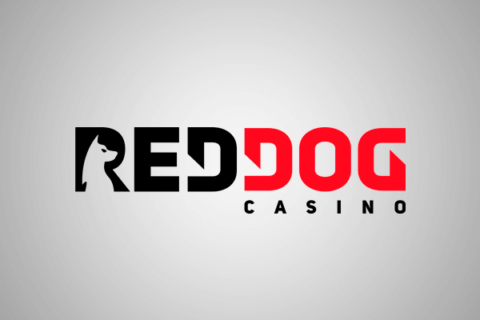 It also means slots with a variety of paylines, different volatility levels, classic 3-reel slots, 3D slots, branded slot games based on popular TV shows, films, comics, etc., games with unique reel engines, and more. You can take your pick of popular titles like Jackpot Jester, Book of Dead, Gonzo’s Quest, Immortal Romance, Vikings Go Berzerk, Rainbow Riches and Gold King. Plus, if you like jackpots, AHTI Games delivers on this front as well. Take your pick of slots with huge progressive pots that could make you a millionaire if you’re lucky enough to hit the big one. You can try your luck at winning jackpots like Mega Moolah, Mega Moolah Isis, Hall of Gods, Mega Fortune and more. A very user-friendly site that is easy to navigate on both desktop and mobile, players can easily find any title they want to play by using the site’s search function, by searching predefined slots categories (e.g. “New”, “Popular” or “Jackpot”), or by breaking the search down even further (e.g. provider, number of paylines, number of reels, etc.). Virtual table and card games are readily available for fun and real money play. Among these include multiple variants of Video Poker (e.g. Joker Poker, Jacks or Better, Deuces Wild, etc. ), Roulette (e.g. Ameican Roulette, French Roulette Pro, European Roulette, Roulette Machine, etc. ), and Blackjack (e.g. American Blackjack, European Blackjack Turbo, etc.). Baccarat, Craps, Casino War and Pai Gow Poker are also among the virtual classic casino games you can play at AHTI Games Casino. For players who wish to enjoy a more authentic and “real-world” style of online gambling, the AHTI Games live casino should not be missed. Powered by the best live casino operators in the industry, NetEnt Live, Evolution Gaming and Extreme Live Gaming, you can take your pick of fully interactive and high-quality live dealer games. Take a virtual seat at land-based tables offering live blackjack, live roulette, live baccarat, live Hold’em and more. You can even bet on the live money wheel game, Dream Catcher. Making a deposit at AHTI Games is an easy, secure and swift process. Popular payment methods include VISA, MasterCard, Trustly, PayPal, Skrill, Neteller, Sofort, Zimpler, ecoPayz, Fast Bank Transfer, Paysafecard, and Bitcoin. As you can see, there is a variety of banking options ranging from credit/debit cards and eWallets to prepaid cards, bank transfer and even cryptocurrency. In regard to withdrawals, the majority of the above mentioned payment methods (with the exception of Paysafecard, Fast Bank Transfer and Zimpler), can be used. Withdrawal processing times vary depending on the payment. The fastest are eWallets, which typically occur within 24 hours, while the longest are bank transfers, which can take up to 7 banking days on average. Just as AHTI Games supports multiple languages, it also supports multiple currencies: CAD, USD, CHF, EUR, GBP, DKK, NOK, SEK, ZAR, RUB. That being said, keep in mind that not all currencies and all payment methods are available to all players. Available currencies and banking solutions are subject to a player’s jurisdiction. All transactions, whether it is transferring money or transferring private data required for verifying player ID, are 100% safeguarded with 128-bit SSL encryption security technology. When you dive in to play with AHTI Games, you can claim the 100% Welcome Bonus, which gives you 1 Super Spin for every €1 you deposit, up to 100 Super Spins. Super spins are a real treat because they are more valuable than regular spins. You don’t require a bonus code to claim the offer and this promotions is available to new players only on their first deposit (standard bonus terms apply). Other exciting promotions at AHTI Games include Daily Picks. This is a rewarding scheme that gives players the chance to claim one of new and different offers available every single day. These offers, tailored to suit players, may include spins, bonuses, etc. There are also daily Freeroll and Buy-in Tournaments in which you can take part for your chance to win a share of prizes. Fans of VIP programs can partake in AHTI’s VIP CLUB, which is available to all players. The multilevel loyalty program gives you the chance to earn points and climb levels to enjoy perks, such as exclusive offers, unique rewards, a personalized account manager, etc. The higher you climb, the bigger your benefits! AHTI Games is a fun and friendly online casino that features a unique theme, an incredible number and range of games as well as plenty of promotions. With quality support, an array of payment options, and a commitment to responsible gaming, AHTIGames offers players an all-around thrilling, satisfying, safe, fair, and rewarding experience. Whether you’re new to the world of online casino gaming or you’re a veteran, AHTI Games offers something for everyone via desktop and mobile. 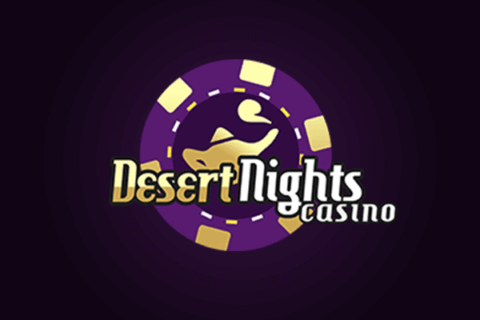 It doesn’t matter if you are seeking top slots, the biggest jackpots, or want to take a seat at a live casino table. You can find everything and more under AHTI’s seas. 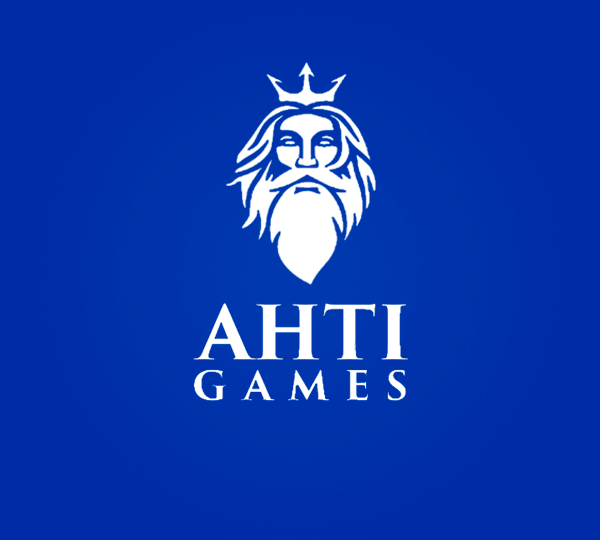 Check it out for yourself and enter the AHTI Games kingdom now!